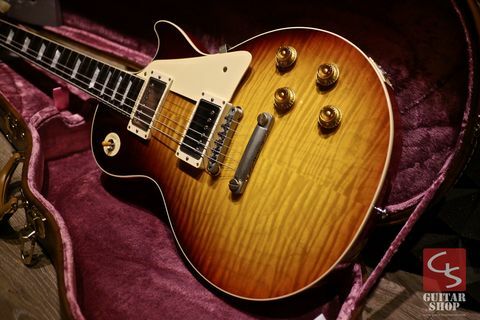 2018 Gibson Custom Shop Historic Collecton 1959 Reissue R9 Dark Bourbon Fade VOS HS with True Historic spec. 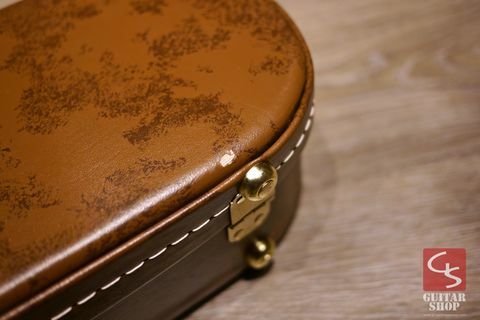 Hand Select Japan limited edition. 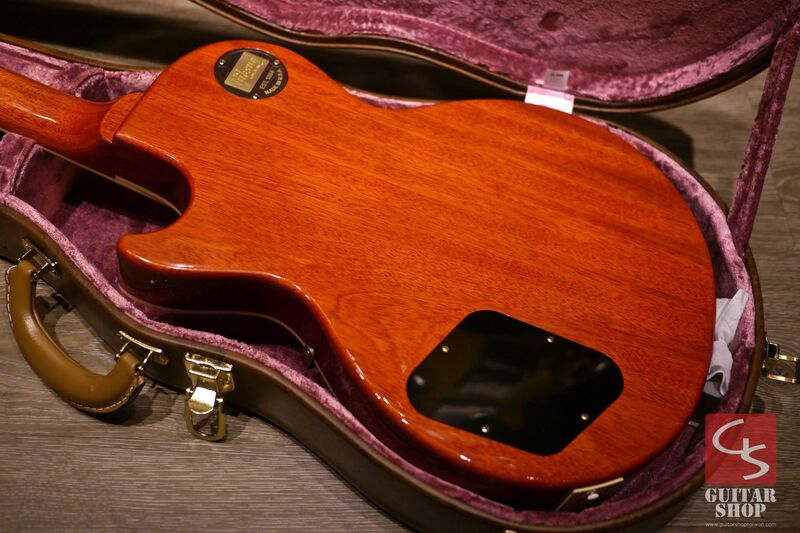 Hand Selected lightweight solid body, carved figured maple top, hide-glue and 2018 all-new ’59 neck profile. 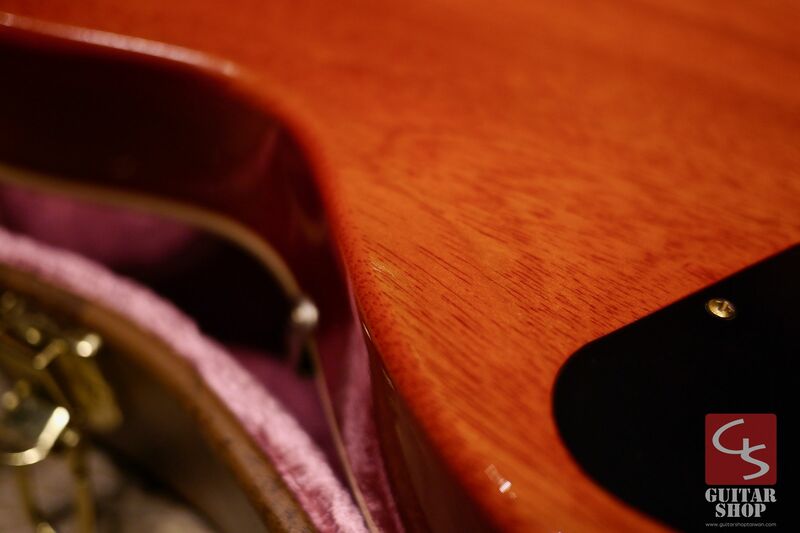 Guitar is in mint condition, very clean and looks new, just has one very little scratches, details in the photos. 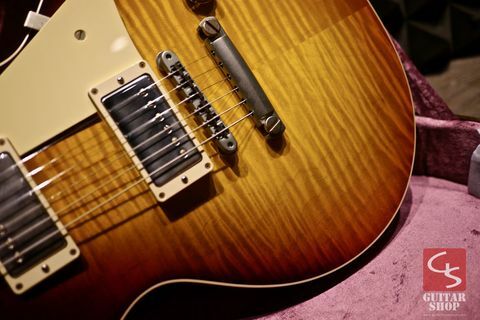 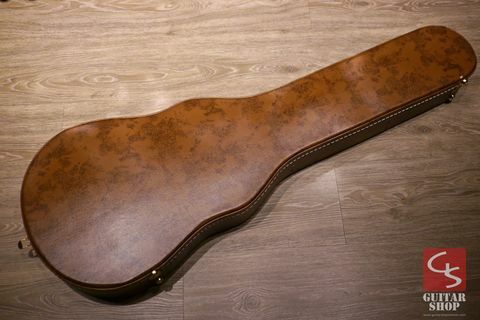 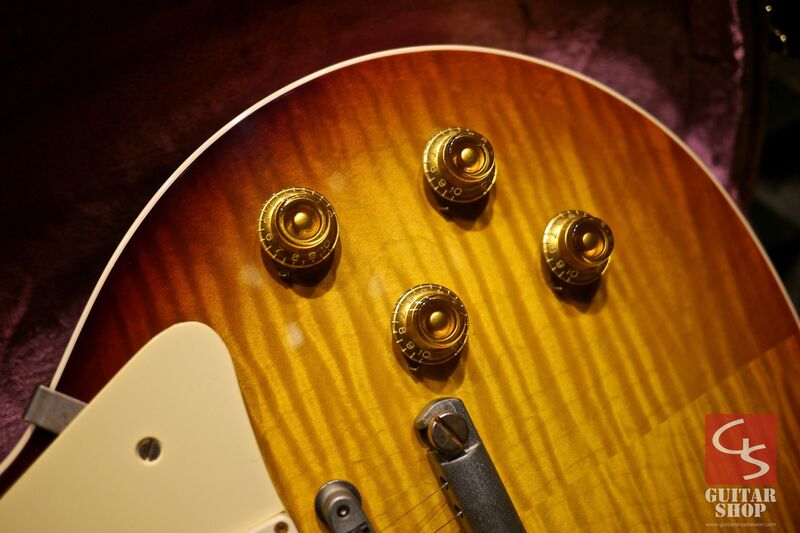 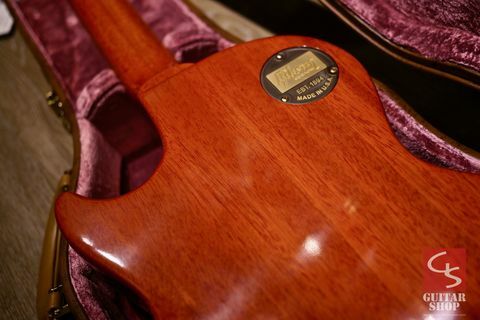 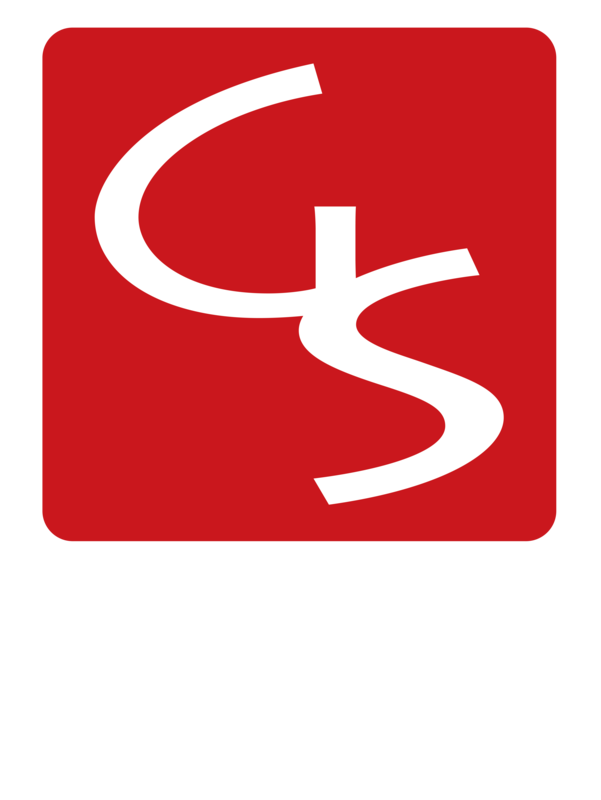 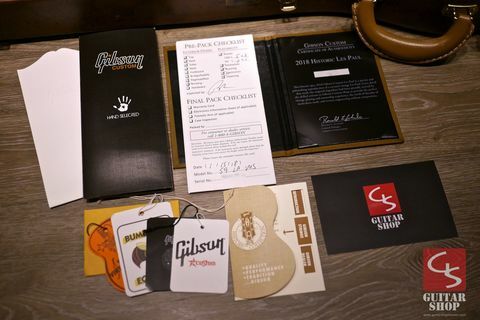 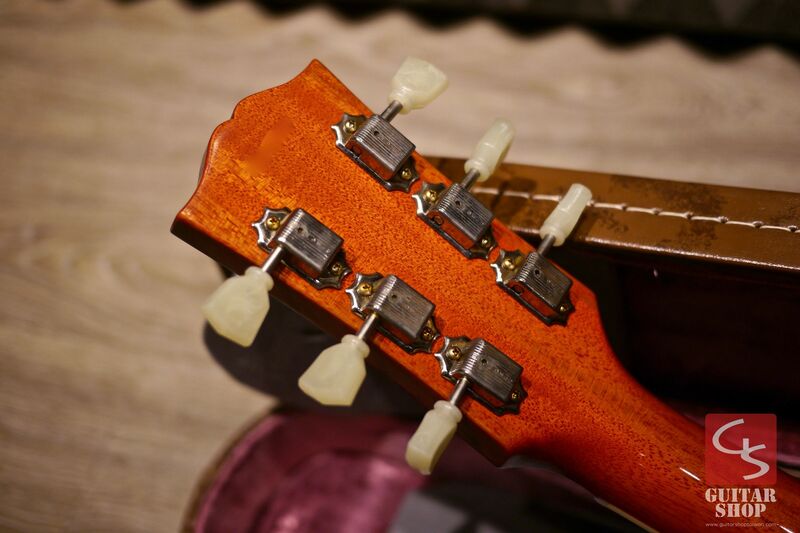 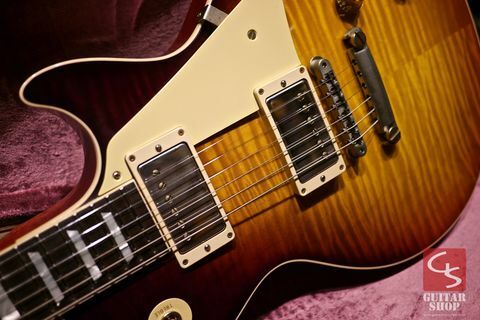 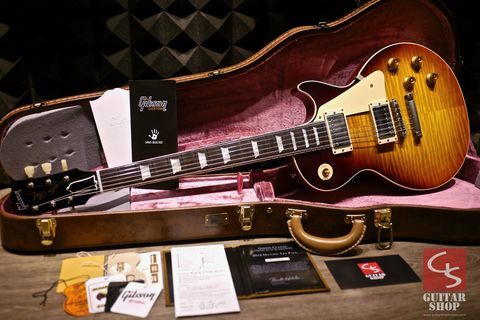 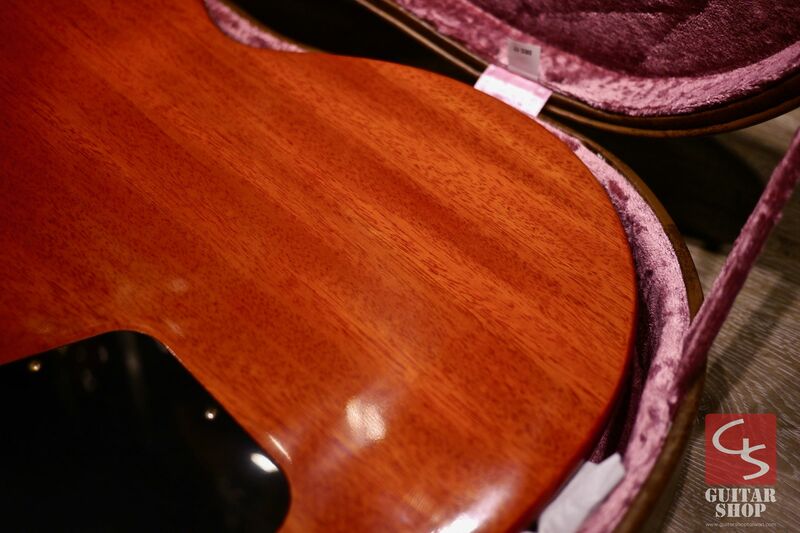 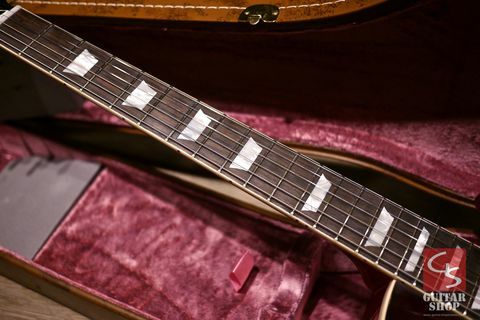 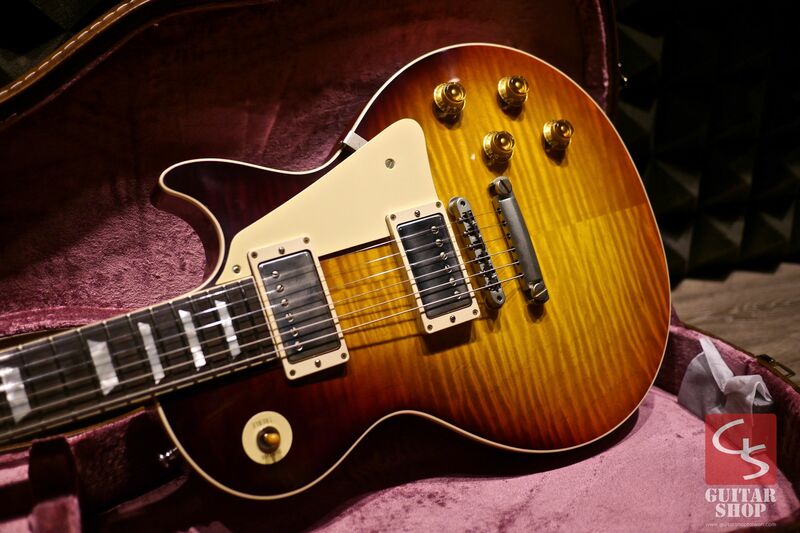 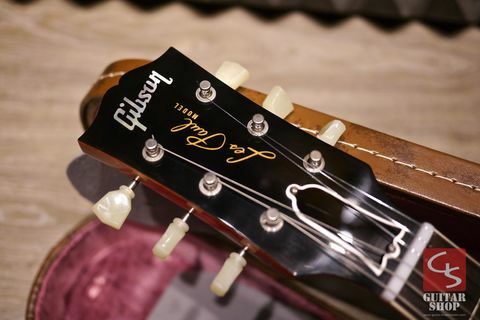 Come with original Gibson Custom Shop hard case, original paperwork and COA/Hand Select COA.